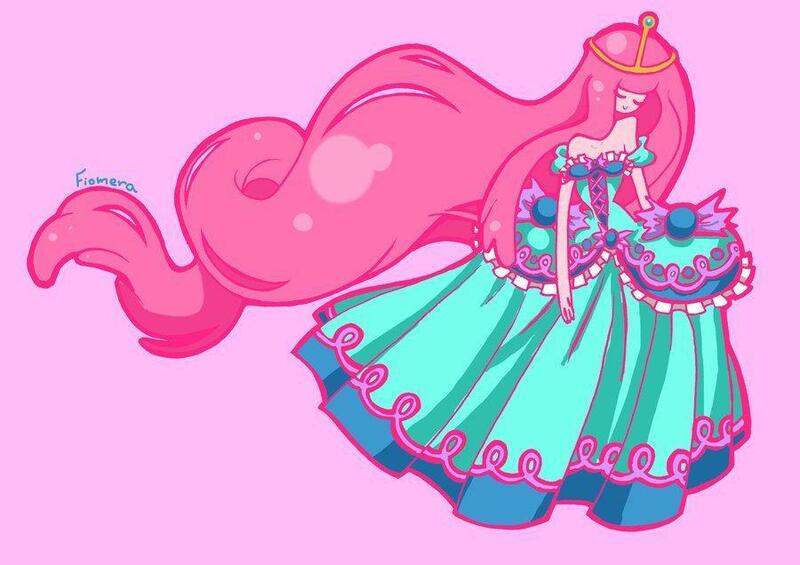 Princess Bubblegum. I'm in प्यार with this. *O*. HD Wallpaper and background images in the अड्वेंचर टाइम वित फिन आंड जेक club tagged: adventure time princess bubblegum. This अड्वेंचर टाइम वित फिन आंड जेक fan art might contain मोबाइल फोनों के लिए, हास्य पुस्तक, मंगा, कार्टून, एनीमे, कॉमिक बुक, and manga.